Where did 2016 go? Not that we’re complaining, I think the world can agree that it was a very strange year. And, as we move into dark December, the last few weeks of the year can get even more overwhelming, what with the endless Christmas preparations and Mariah Carey’s warbling. To ease your pain, we’ve put together a handy travel-themed bundle, to help you focus on something a little more positive: your next adventures. 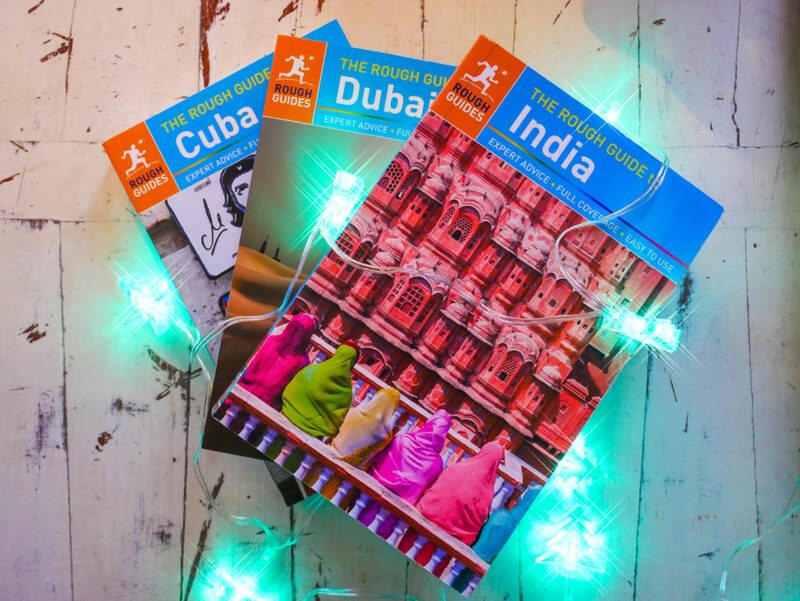 This month we’ve teamed up with Rough Guides and the clever folk at Juice UK, to give away a bundle containing three travel guides for India, Cuba and Dubai, and Juice’s revolutionary little charger bank: the ‘weekender’. 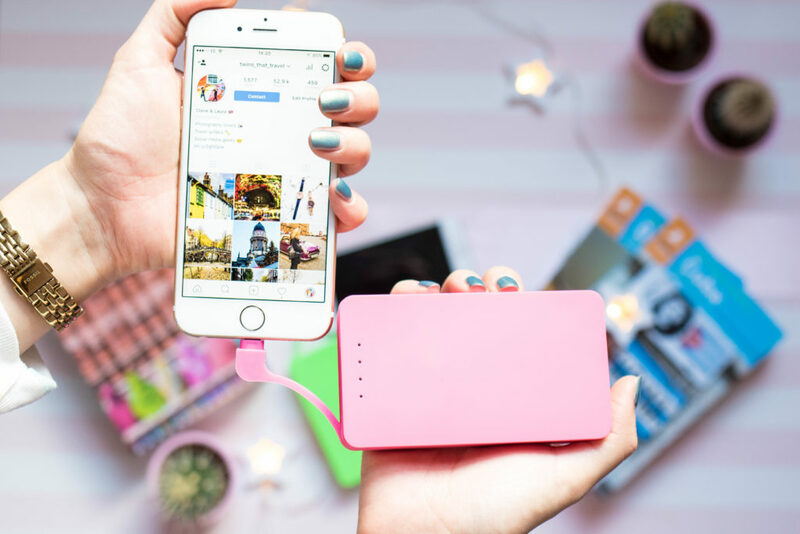 Providing you with over 48 hours of charge, this little gadget has been a life-saver on our recent travels. Let us know that you’ve entered below! The competition will close on Saturday 31 December – good luck! Hi I’ve entered the giveaway contest! Hey TTT! I have entered the competition!! ?? Happy holidays! I entered the December contest!! Entered!! This is a great bundle!! Entered!! Love the idea of the little power banks! Hi, I’ve entered your December giveaway!